SCIENCE! It’s an upcoming field, and here in 1903, the Monster Rangers are on it. Well, we’re trying to be, but our spells don’t always work as desired. 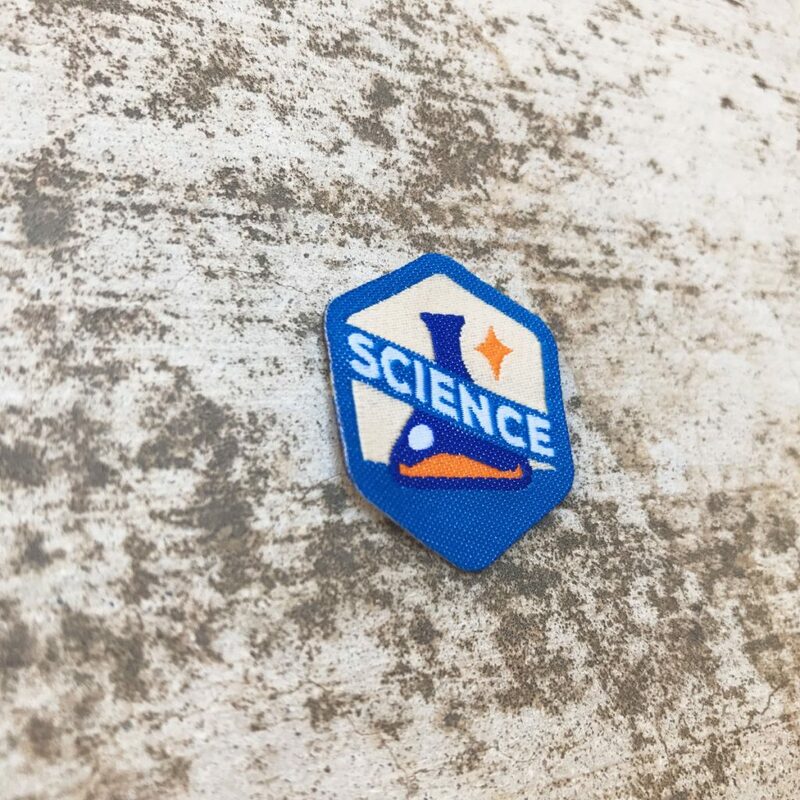 There is but 1 level of the Science badge. We may not always know how magic science works, but we believe in it’s arcane workings. 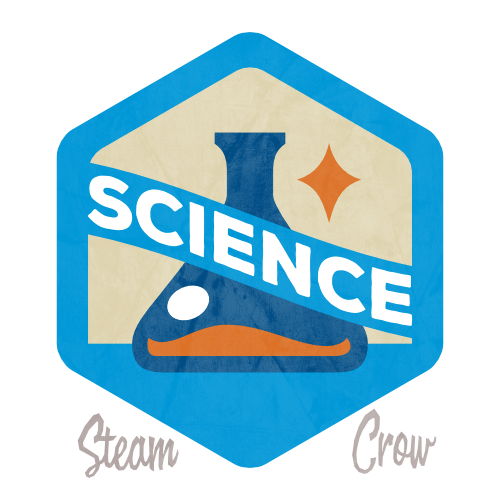 The Science badge is worth 10 Glory points, just like most Spirit Badges.